Expertly crafted one to four bedroom homes designed to suit the demands of modern life. 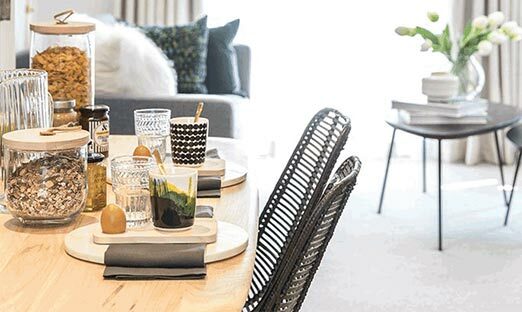 As part of an exciting, growing neighbourhood this is the ideal place to find the very best of country living while staying connected to city life. 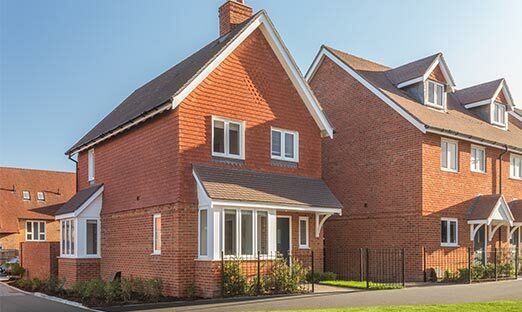 Don't miss our beautiful selection of 3 and 4 bedroom homes available to move into now. Well-designed homes with open-plan living spaces and fitted kitchens with Siemens integrated appliances.